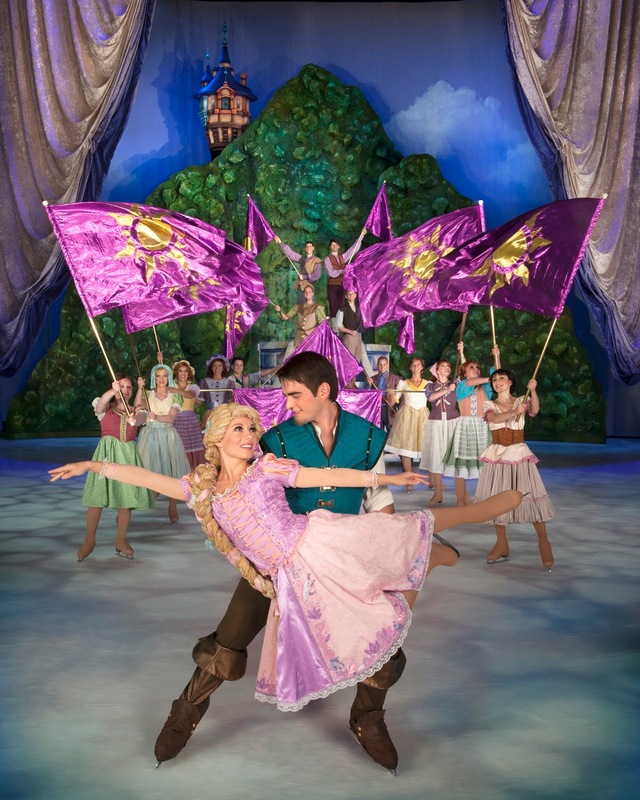 Disney on Ice is returning next year for another incredible tour and not only will there be the much loved characters from The Little Mermaid, Tangled and Beauty and The Beast but Frozen will be there too! 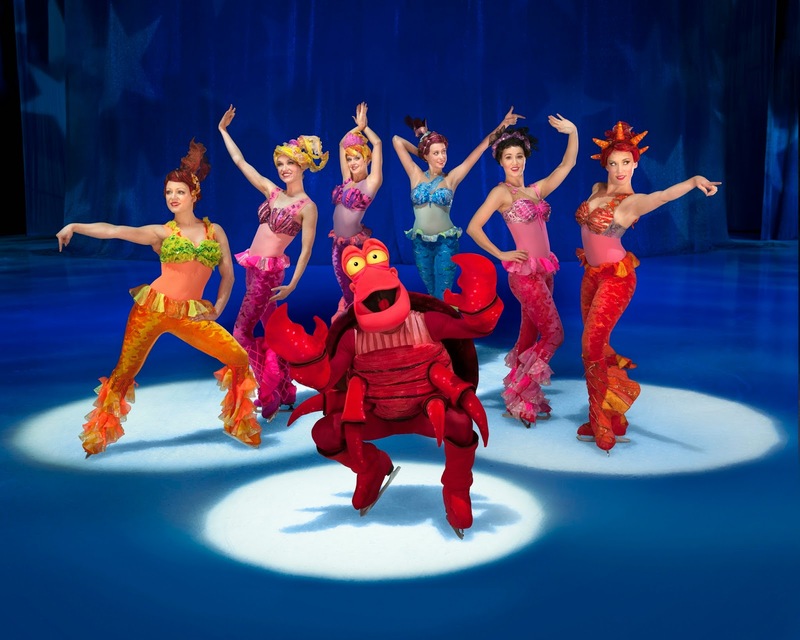 All of the little (and big) Elsa, Anna and Olaf fans will love this magical family show which is visiting Aberdeen, Glasgow, Liverpool, London, Nottingham, Cardiff, Birmingham and Leeds from March 2015.
and Triton's daughters from under the sea along with the loyal and enchanted servants from my personal favourite; Beauty and the Beast. Make sure you keep an eye out for the lanterns which light the way back home for the long haired beauty trapped in the tower that is rescued by the handsome Flynn Rider. With plenty of colour and mesmerising costumes The Magical Ice Festival will be an unforgettable experience. Sing along to the catchy tunes and watch in awe as Kristoff and his trusty companion, Sven, travel up the North Moutains to help those beautiful sisters in a story filled with adventure and action. 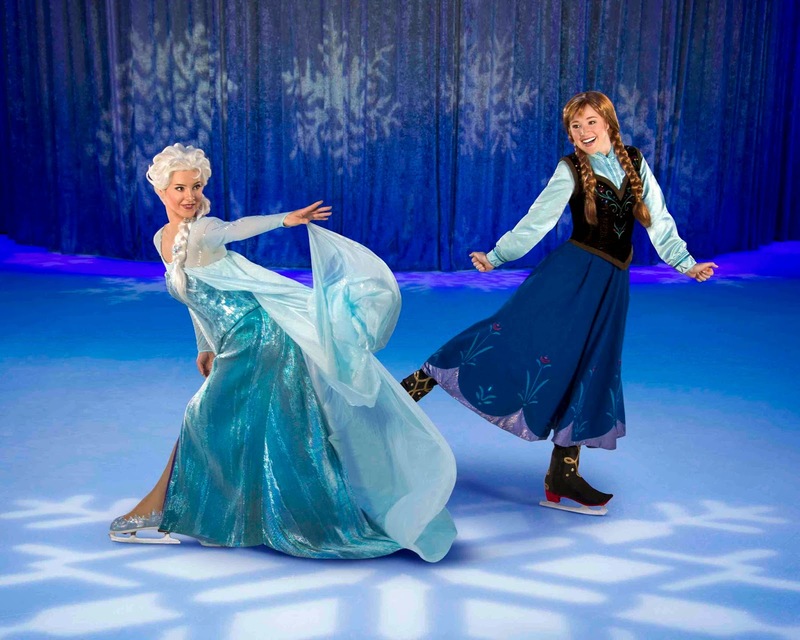 With Frozen being such a huge success since its release it will great to finally see the magic from the movie on ice. It really is a must see and I can't wait to take the Mini Mes next spring. Whether you adore Ariel, Belle, Rapunzel or the queen and princess duo it's an event not to be missed by the young or young at heart. It's bound to be popular! Oh how much fun! I don't have any kids but I love Disney & I've wanted to go to a play while it was in Raleigh but no one else would go with me, sad. It looks like a lot of fun!